This is one of the most popular healing herbs used today throughout the world. It increases mental and physical efficiency and resistance to stress and disease. 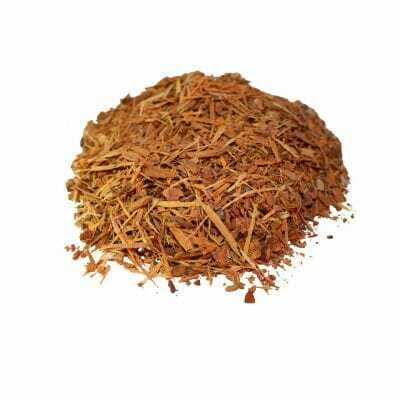 Its adaptogenic qualities help balance the body, depending on the individual’s needs. 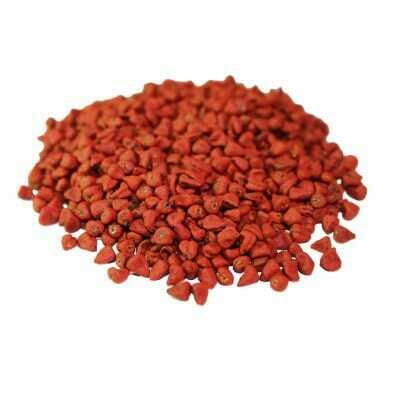 It is known to normalize blood pressure, increase blood circulation and aid in the prevention of heart disease. Studies have found that Ginseng may boost the immune system. Ginseng is the most famous Chinese herb, and is the most widely recognized plant used in traditional medicine. Various forms have been used in medicine for more than 7000 years. Several species grow around the world, and though some are preferred for specific benefits, all are considered to have similar properties as an effective general rejuvenator. The name panax is derived from the Greek word panacea meaning, “all healing” and the benefits of ginseng are recognised as such. Ginseng is commonly used as an adaptogen, meaning it normalises physical functioning depending on what the individual needs (for example, it will lower high blood pressure, but raise low blood pressure). It is also used to reduce the effects of stress, improve performance, boost energy levels, enhance memory, and stimulate the immune system. Oriental medicine has deemed it a necessary element in all their prescriptions, and regard it as prevention and a cure. It is said to remove both mental and bodily fatigue, treat pulmonary problems, dissolve tumors and reduce the effects of age. It is native to China, Russia, North Korea, Japan, and some areas of North America. It contains vitamins A, B-6 and the mineral Zinc, which aids in the production of thymic hormones, necessary for the functioning of the defense system. The main active ingredients are saponin triterpenoid glycosides called “ginsenosides”. These steroid-like ingredients provide the adaptogenic properties that enable it to balance and counter the effects of stress. The glycosides appear to act on the adrenal glands, helping to prevent adrenal hypertrophy and excess corticosteroid production in response to physical, chemical or biological stress. The herb helps to maintain excellent body functions, and has been shown to increase energy, stamina, and help the body resist viral infections and environmental toxins. Research has shown specific effects that support the central nervous system, liver function, lung function and circulatory system. Animal studies have shown that the extracts stimulate the production of interferons, increase natural killer cell activity, lower cholesterol and decrease triglyceride levels. 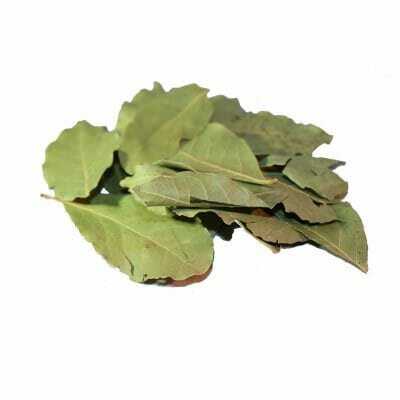 Men have used the herb to improve sexual function and remedy impotence. It is believed to increase estrogen levels in women and is used to treat menopausal symptoms. To make a refreshing herbal infusion. May be taken 3 times per day, for best results at least 6 hours apart. Always seek a qualified medical opinion before ingesting and herbs.